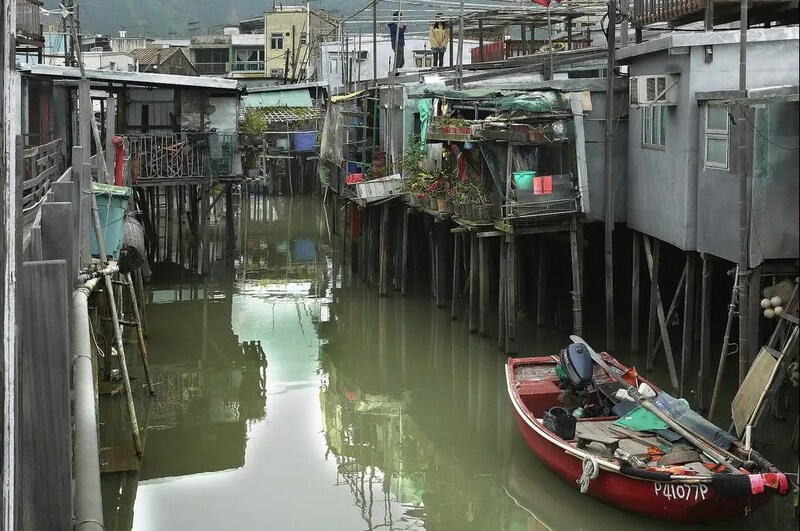 These dilapidated stilt houses in Tai O are built on waterway. Tai O is known as the “Venice of Hong Kong” and a hot tourist spot in Lantau Island. Villagers here lived upon fishing and salt production in the past and they believed it is not safe to live on land. The stilt houses were built close or even connected to each other, forming a very warm neighborhood. Villagers nowadays are still producing salted fish and shrimp paste in their backyard, and sell them to tourists. To get there, take New Lantau Bus 11 at MTR Tung Chung Station to Tai O terminus. Walk for 5 mins to the ferry bridge. Tourists can pay a small fee and some Tai O residents will take them out on their boats along the river or even into the sea.